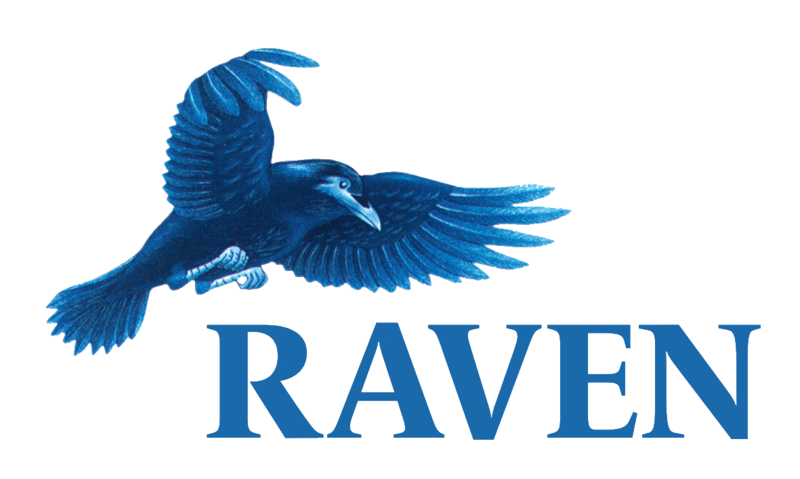 Raven was founded in 1981. That’s before the launch of the very first PC, and the IT industry as we know it was born. We have worked with every version of Windows, Office, Exchange, SharePoint, SQL etc. since the beginning, and we know IT inside out. 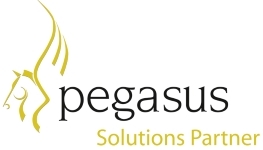 For over 35 years we have been providing IT services to businesses and organisations of all shapes and sizes, from large Enterprises, colleges and councils to small startup businesses. We take the time to get to understand your business and your people so we can provide technology that adds value, not buttons, and a friendly service your users can trust, not a faceless call centre. 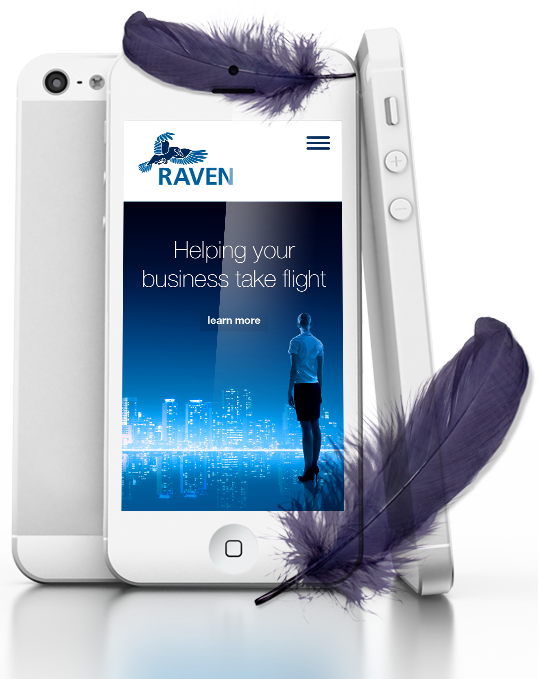 Raven designs solutions around your needs - not the technology. We take the time to understand your business - how you operate, your aims and hurdles, so we can help you do it better. The success of any IT project hinges on the implementation. The key to this is knowing what you are doing, and that takes experience. Raven's consultants are all seasoned professionals with a wealth of experience, and more badges than an overenthusiastic cub-scout. Our dedicated Helpdesk is staffed entirely by Microsoft Certified Professionals, so you don't have to waste your time explaining your issue to a note taker with a script! "The Cloud" is undoubtedly the future, and offers great value to businesses with minimal investment, but like any big step should be handled with care. Raven has been managing hosted services much longer than the modern cloud has been around, and we are well versed in the ups, downs and pitfalls of moving to a hosted service. All our technical staff are Microsoft Certified Professionals, including first line support technicians and even the apprentice! We take our skill-set seriously! As a friendly family business, we take the time to get to know you, your staff, and how you like to do things. We have been serving our customers for more than 35 years. We like to think that suggests we are doing something right! With over 300 years of experience in our technical team, we are well placed to solve even the most complex problems. Gemma heads the Admin team, and is responsible for making sure the Raven machine keeps running smoothly. Rick provides consultancy, training, implementation and support for business and accounting systems. He is widely regarded as something of a Guru on Pegasus Opera! 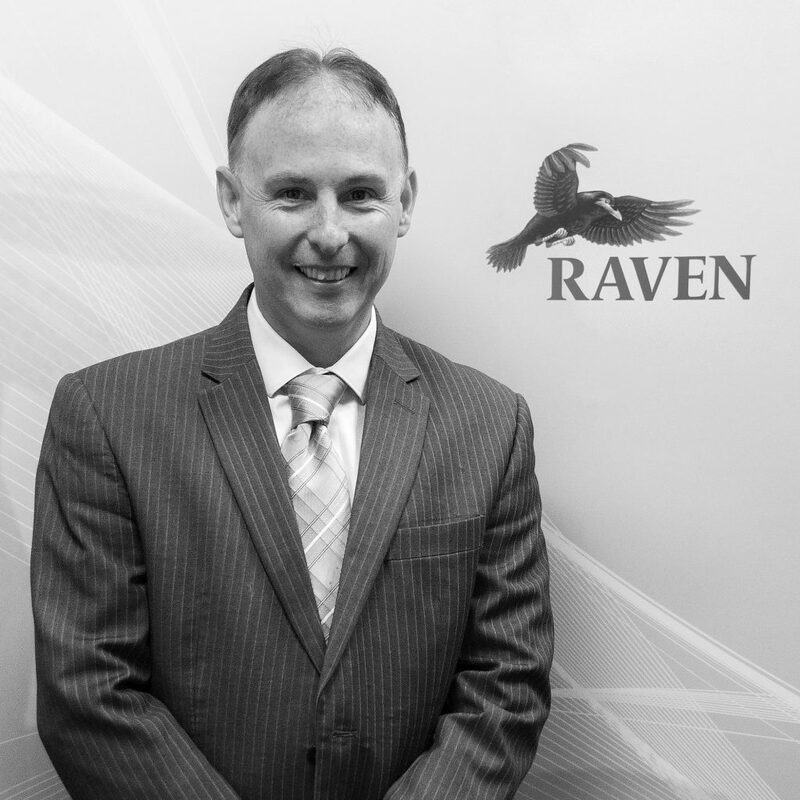 Our relationship with Raven dates back to 2006 where our IT requirements were fairly minimal. 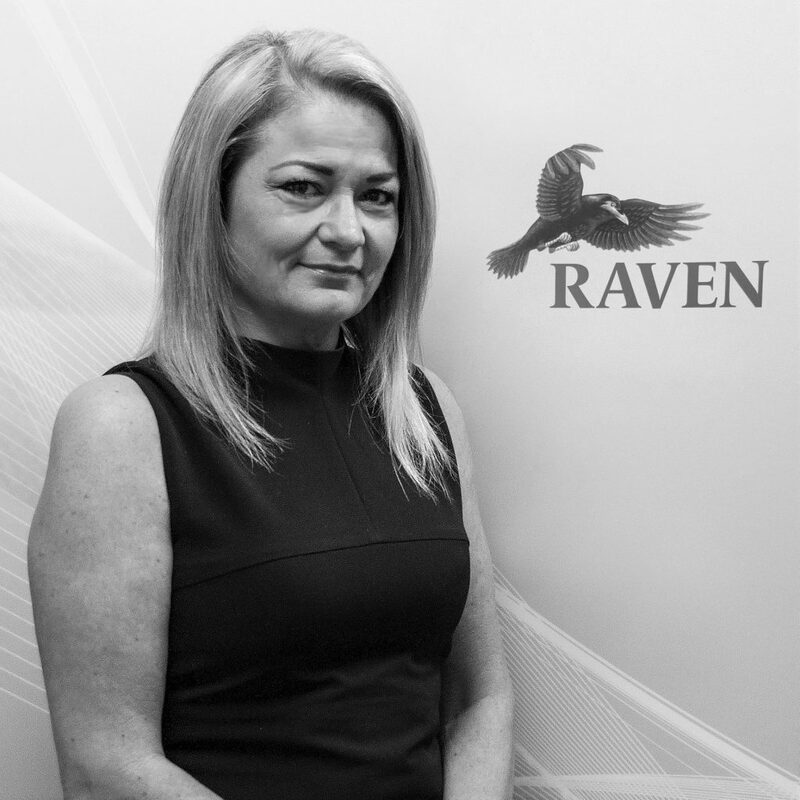 Over the years as we’ve expanded, Raven’s advice, guidance and overall partnership has been invaluable in the development of our IT systems. 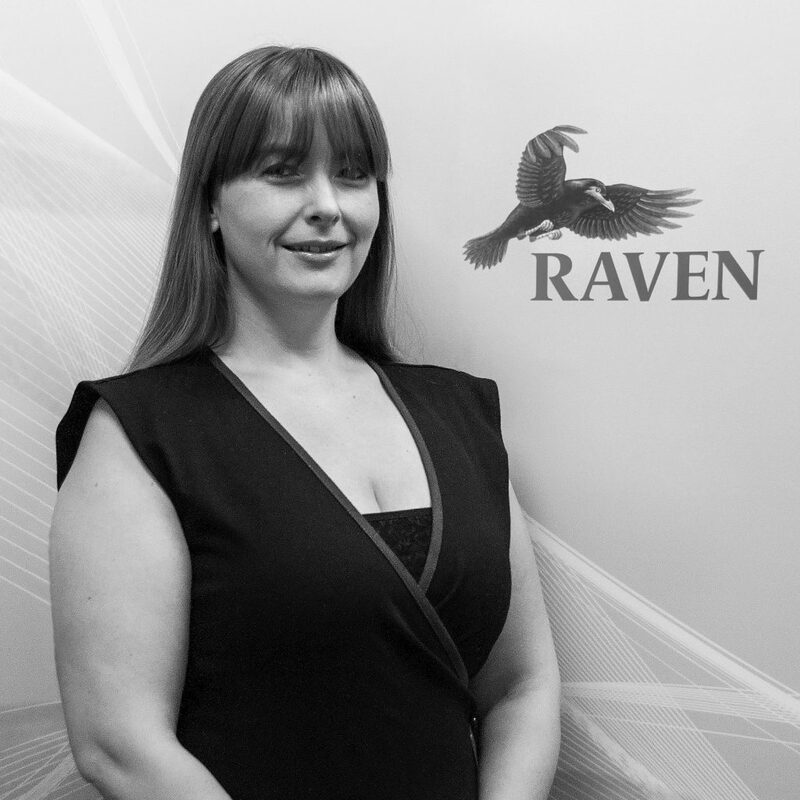 We’ve been working with Raven for over 10 years with regards the development of the School’s IT Network. The attitude and overall work ethic of their technical team continues impress each year. 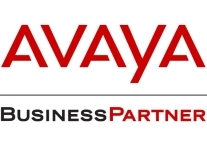 Without doubt, one of our most trusted partners. Ah, I see you decided to explore? Our new website is currently under construction, so you might find some links that don’t quite work, or have nonsense content. Don’t worry, we haven’t gone mad, but it will all be ready soon.